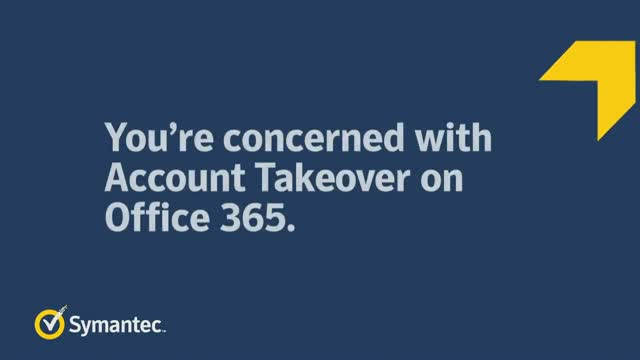 You're concerned with Account Takeover on Office 365. Now What? Title: You're concerned with Account Takeover on Office 365. Now What?